Throughout the year, the Tétris teams go out to meet their clients at various local, national, regional and international events. 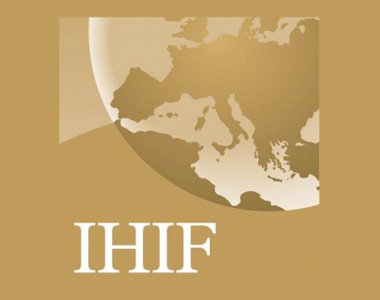 In this section, you will find all of the trade fairs and real estate events in our agenda. Here you can view the details of each event and a list of our team members who will be there to meet you. You can arrange to talk with them by booking an appointment or by emailing them directly. They will be delighted to meet you and talk about your project, so come along! 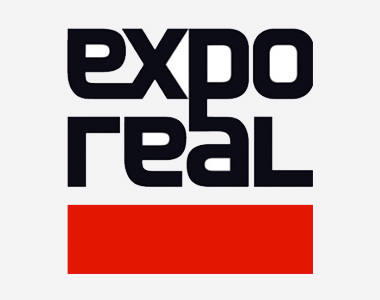 Meet Tétris at Expo Real 2017, Europe’s largest real estate and investment trade fair.